We are not lawyers, and our readers probably are not either, but it is interesting to look at some of the recent court cases regarding the ADA that directly related to children or adults with Attention Deficit Hyperactivity Disorder. Gagliardo v. Connaught Laboratories, Inc. (3d Cir. 2002), where reportedly the court held that "concentrating and remembering (more generally, cognitive function)" are major life activities. But the courts have placed limitations on the scope of the Act as well, and have not just tried to accommodate everyone with ADHD. The court has its limits, and they have ruled that the ADA has its limits. For example Knapp v. City of Columbus (2006 U.S. App. LEXIS 17081) is the story of three firefighters with ADHD who wanted the City to make accommodations for them in their jobs. The U.S. Court of Appeals for the Sixth Circuit declined to extend ADA coverage to three firefighters who had Attention Deficit Hyperactivity Disorder. Three firefighters had claimed that ADHD substantially limited their ability to learn, so the City should make accommodations for them. But the court held that the firefighters failed to establish that their ADHD met the standards to qualify as a disability under the ADA. A very important limitation of Act involved a ruling from an earlier Supreme Court case with Toyota in 2002 which the Sixth Circuit Court used in this case with the firefighters. The Sixth Circuit applied the U.S. Supreme Court’s test in Toyota Motor Mfg., Kentucky, Inc. v. Williams, 534 U.S. 184 (2002). Under the Toyota Motor ruling the courts must consider whether the person making the claim is unable to perform the variety of tasks central to most people’s daily lives, not whether the claimant is unable to perform the tasks associated with his or her specific job. When applying this test, the Sixth Circuit wrote that when a person who is seeking protection or accommodations under the ADA can fully compensate for an impairment through medication, personal practice, or an alteration of behavior, a “disability,” as defined by the Disabilities Act, does not exist. 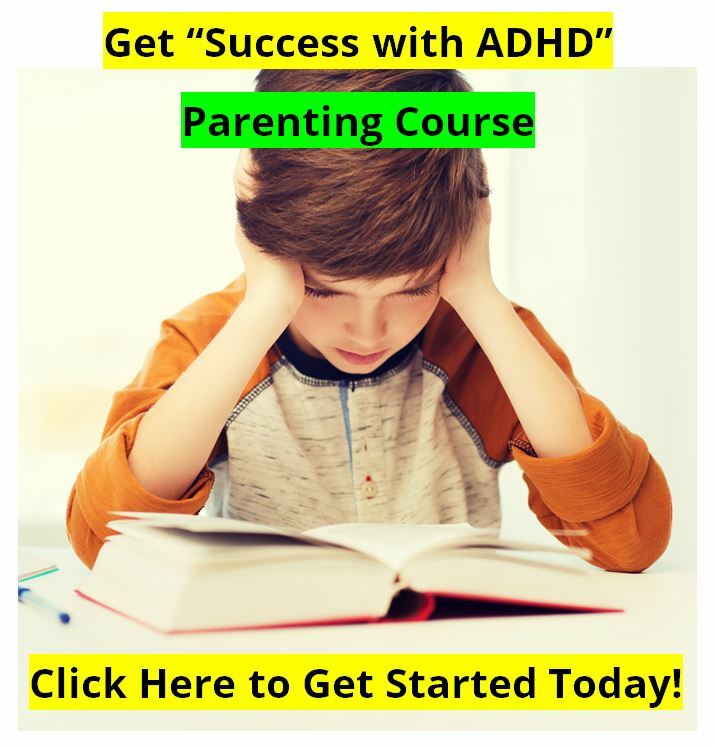 In other words, if a child, teen, or adult with ADHD can “get the task done” or “get the job done” by using medications, applying behavioral management techniques, receiving counseling, using biofeedback, using Attend, or other treatment interventions, then they do not have a disability that is protected under the ADA. In this court case, all three firefighters testified that taking Ritalin controlled their symptoms, and that they were able to fulfill their family and work obligations. Thus, an ADA disability was not found. So, it would follow that if you, or your child, could function pretty well at work or in school when taking medication or Attend, or using some other treatment, no disability as defined under the ADA would exist – at least according to the 6th Circuit Court. When the ADHD symptoms can be improved by medication or other treatments. The applicant must also be able to perform the essential job functions with or without accommodations to qualify as an individual with a disability under the meaning of the Act. To establish that an individual is covered under the ADA, documentation must indicate that a specific disability exists and that the identified disability substantially limits one or more major life activities. Documentation must also support the accommodations requested. 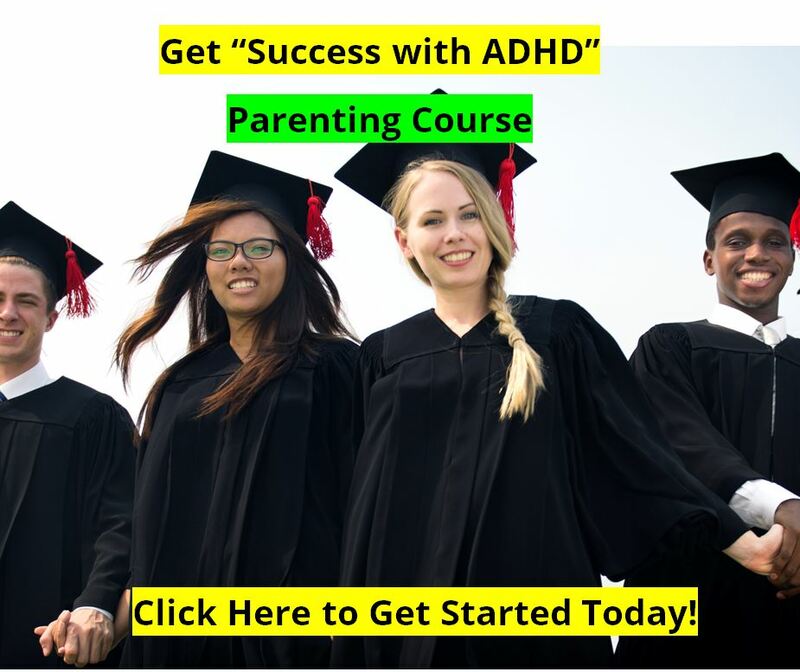 The evaluation must be conducted by a qualified professional, such as psychologist, neuropsychologist, psychiatrist, or other medical doctor who has had comprehensive training in the differential diagnosis of ADHD and direct experience with an adult ADHD population. The name, title, and professional credentials of the evaluator should be clearly stated. All reports should be on letterhead, typed, dated, signed and otherwise legible. Documentation must be current. The diagnostic evaluation must adequately address the individual’s current level of functioning and need for accommodations. In most cases, the evaluation must have been completed in the last three years. A school plan, such as an Individualized Education Plan (IEP) or 504 Plan, is insufficient documentation for a university, but can be included for consideration as part of a more comprehensive evaluative report. Evidence of early impairment. Historical information must be presented to demonstrate symptoms in childhood which manifested in more than one setting. Evidence of current impairment, which may include presenting attentional symptoms and/or ongoing impulsive/hyperactive behaviors that significantly impair functioning in two or more settings. In addition, the diagnostic interview should include information from, but not limited to, the following sources: developmental history, family history, academic history, medical history, and prior psycho-educational test reports. Alternative diagnoses or explanations should be ruled out. The evaluator must investigate and discuss the possibility of dual diagnoses and alternative or coexisting mood, behavioral, neurological, and/or personality disorders that may confound the diagnosis of ADHD. 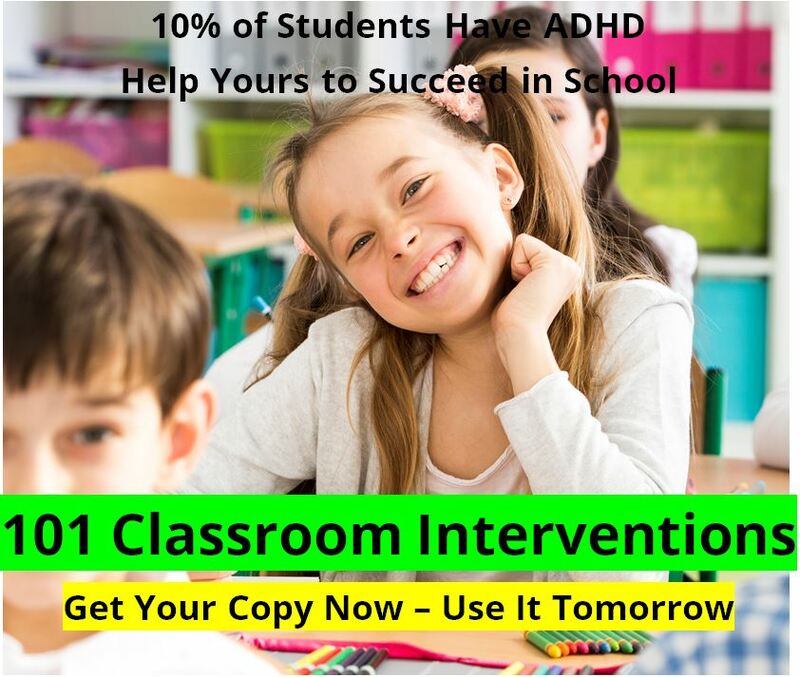 Relevant testing information must be provided and all data must reflect a diagnosis of ADHD and a resultant substantial limitation to learning. An interpretive summary must be provided that demonstrates that alternative explanations have been ruled out and that explains how the presence of ADHD was determined, the effects of any mitigating measures (such as medication), the substantial limitation to learning caused by the ADHD, and the rationale for specific accommodations. Obviously, dealing with government regulations with their specific definitions can be very frustrating and difficult. It would be important to have realistic expectations in regards to the American with Disabilities Act and ADHD. We would recommend getting legal advice from an attorney who specializes in educational law, or has expertise in the Americans with Disabilities Act, to learn more about how the ADA may apply in a specific case to a particular individual with ADHD.